After 35 days your skin replenishes itself. Your skin creates new cells based on the foods you eat. The nutrients from the foods you eat become the foundation of the structure of your new skin. 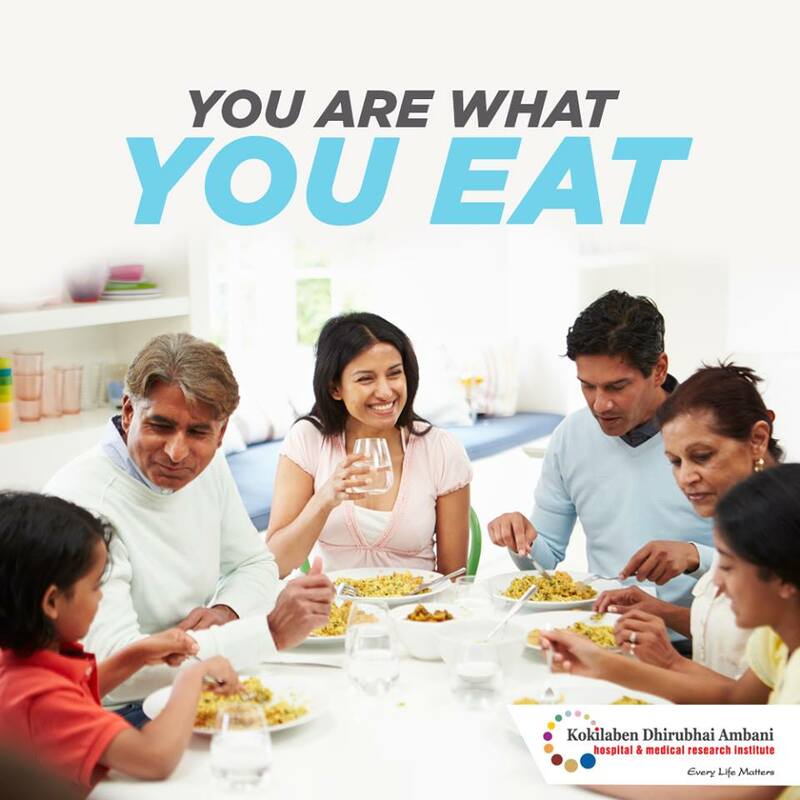 Eat a balanced diet made of fresh and healthy ingredients.